A new and exciting opportunity has arisen within Eventhaus. We are passionate about running events whether large or small, business or consumer based in Ireland or further afield and wish to hire an Exhibitor & Event Co-Ordinator. The successful candidate will be expected to work across our full exhibition and event portfolio in Ireland and abroad in this operations role. If you feel you have what it takes to work with this dynamic and growing company we would like to hear from you. The core role for the Exhibitor & Event Co-Ordinator will focus on operations at our exhibitions within corporate and consumer markets. See FULL JOB SPEC . 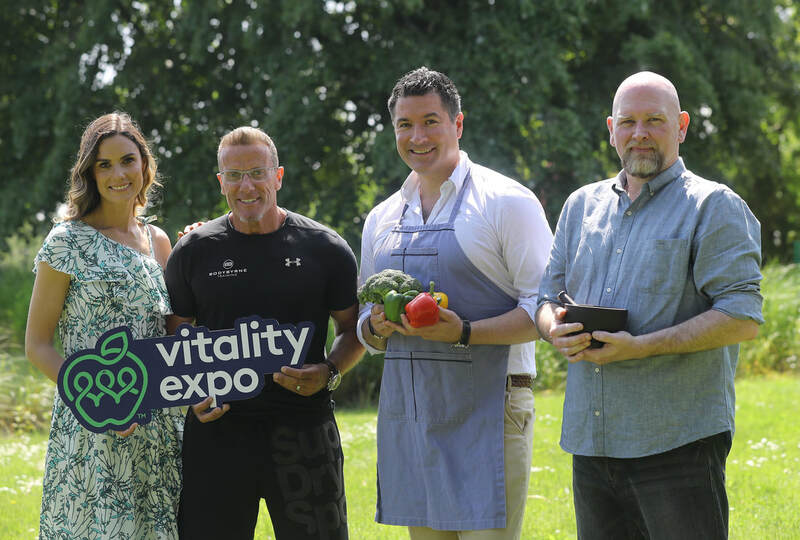 ​Vitality Expo – a new event billed as Ireland’s largest natural health and wellbeing show – will take place at the RDS Dublin on 8th and 9th September, with 8,000 visitors expected to attend. ​Initial details of the line-up were announced today (21.06.18).